Sign up for HoopSisters 2019! Learn how to sew with Curves and make your own Drunkards Path quilt! 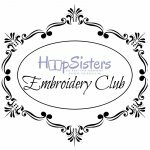 Join our HoopSisters Retreat Embroidery Club! 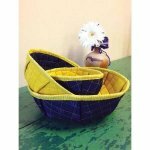 You will leave with finished projects that are made completely In-The-Hoop! First Gift is a modern take on a classic block combination. 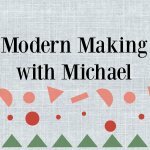 This class will cover Brittany's quick strip piecing technique for the pattern, as well as other tricks that she's learned along the way. Easy to make, use these bowls in your craft or sewing room to hold accessories, notions or as a home d?cor statement. May also be used to hold party favors. They make great hosted gifts. The uses are be endless. Interwoven is a block-based pattern that plays with lines and movement. 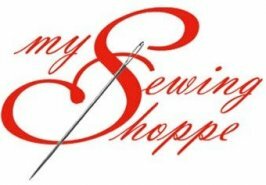 This class will cover sewing with a scant 1/4" seam, how to achieve accurate piecing, as well as other tips and tricks to be successful with this pattern. Shades of Citrus is a fun and modern spin on the classic Lafayette orange peel quilt block. 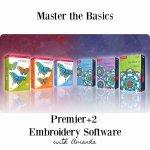 The pattern features 12 color with a beautiful movement of the colors along the diagonal of the quilt. 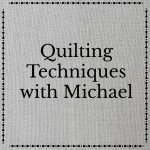 This class will cover curved piecing and diagonal row quilt construction.